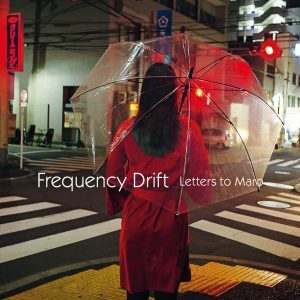 Intense and complex cinematic art rock with a heavy progressive feel, that has been the core of German band Frequency Drift’s sound for a long time. Their previous album ‘Last’ (2016) is a case in point. With a penchant for the dramatic and sophisticated these impressive musicians have always delivered very emotive albums. ‘Letters to Maro’ takes that succesfull format and builds on it impressively with the addition of the soulful vocals of Irina Alexa to the core of Andreas Hack, Nerissa Schwarz and Wolfgang Ostermann. Irina also adds a subtle influence with her writing style and lyrical implementation. Where ‘Last’ was underpinned by the heavy guitars, this new album is much more rounded sonically and there’s an inherent melancholy and lightness to the soulful and emotive music and it results in a vivid, melodramatic musical experience that will leave a long lasting impression on you. ‘Letters to Maro’ is more than just a collection of songs, it is a hugely involving, artful and immersive experience that everyone one should experience at least once. 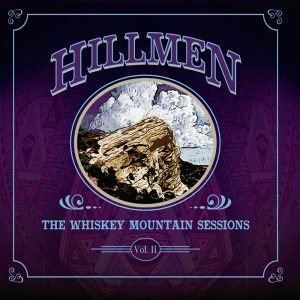 “Recorded in a smoke filled private studio high in the coastal mountains of Southern California, ‘The Whiskey Mountain Sessions Vol. 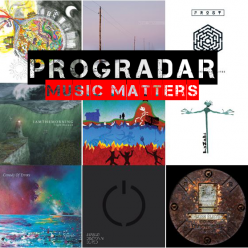 II’ is forty minutes of contemporary instrumental music at its dynamic best. Hillmen features the talents of Peter Hillman (Kiss The Frog) on drums, Gayle Ellett (Djam Karet) on keyboards, Jeff Smith (Insects vs. Robots) on bass and Lito Magana Jr. (Mestizo Beat) on guitar.” – so says the press blurb for this intriguing album of so-called Free Improvisation music. This is raw, unfiltered music written without even a score and recorded in one literal ‘jam’ session. Opener The Long Way Home is full of psychedelic guitar, dreamy Minimoog synth stylings and incredibly laid back jazz drumming. Whiskey soaked, smoke filled bar nights come to mind on this super laid back track. Rhodes electric piano, Minimoog, vintage guitars and amps are combined with state of the art recording technology to generate a warm, unique sound. 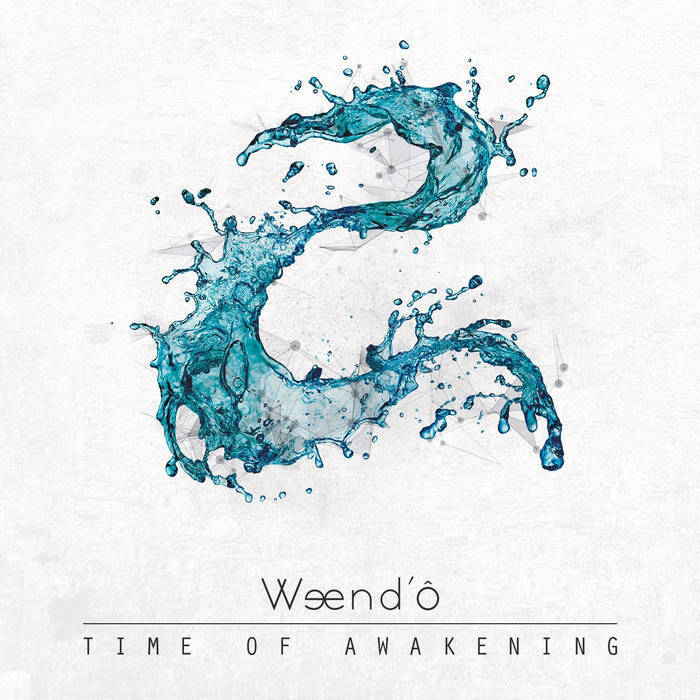 The vibrant feel continues throughout the rest of the album and leaves a permanent grin on your face, nostalgic and yet forward looking this release showcases the magic that can come from improvised music, music that can grow and evolve over time. Get your hands on this exceptional and singular release, you won’t regret one minute of it! I was a fan of the last Deafening Opera album ‘Blueprint’ which was a real progressive feeling record so I was very happy when this new release popped through my letterbox. 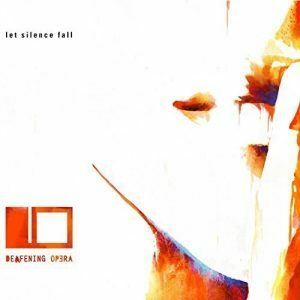 ‘Let Silence Fall’ promised to be an evolution in every regard which did make me a bit nervous but after the first listen this excellent German band had delivered superb musical theatre once again. With a more modern, even symphonic, delivery this concept album is a rich musical tapestry of passionate vocals and thunderous guitar riffs entwined with more delicate and emotive pieces to give an all-encompassing theatrical musical experience. Showing a maturity and sheer complexity and depth, Deafening Opera not only prove themselves to be very proficient musicians but master storytellers as well as this involving dramatic piece of work ebbs and flows effortlessly. Showmanship as much suited to the stage as to a recorded work, it is a highlight of the year for those of a symphonic rock persuasion. 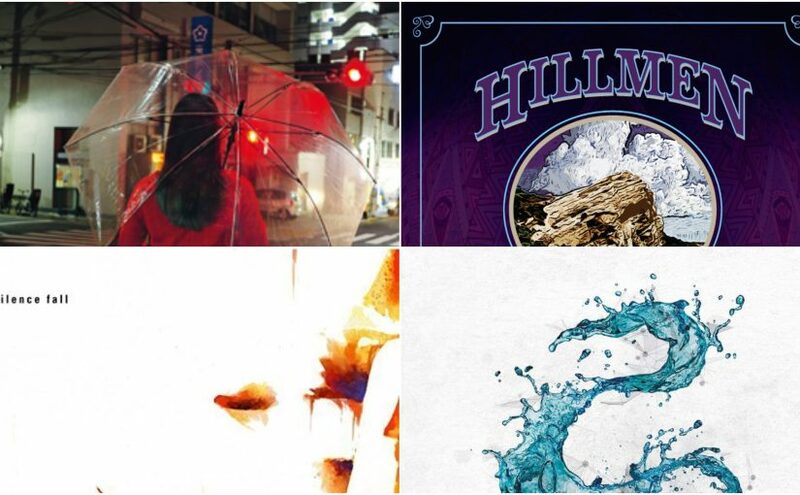 There’s some really good music coming out of France. I’d heard of Weend’ô but it wasn’t until I’d made their acquaintance at last year’s Summer’s End Festival that I really got to see and hear how good they really were. A group of talented and consummate musicians fronted by the amazing vocal talent of Laetitia, a singer heavily influenced by Anneke Van Giersbergen and one who has completely transcended any such comparisons now. The band’s sound has previously been described as falling somewhere between Pink Floyd’s more ambient moments and the modern riffs of Tool, a fair comparison although I feel they are ploughing their own unique musical furrow nowadays. Seven songs, forty-three minutes long, this deeply engaging album will immerse you in Weend’ô’s singular musical world and it is a place you may find exceedingly difficult to leave. This wonderful album is definitely my unexpected find of the year so far for 2018.